The diagnosis is suggested by a history of diarrhea that develops during administration of antibiotics or within 2 weeks of their discontinuation. 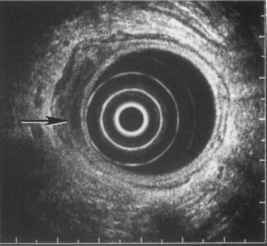 The diagnosis may be confirmed by endoscopy, which reveals characteristic yellowish plaques within the intestinal lumen. Lesions may be seen throughout the entire alimentary tract, although they are typically limited to the right colon. For this reason, colonoscopy may be required in some cases to establish the diagnosis, which may be missed by sigmoidoscopy alone. It should be noted, however, endoscopy is not routinely needed to establish a diagnosis of pseudomembranous colitis. Do you have Endometriosis? Do you think you do, but aren’t sure? Are you having a hard time learning to cope? 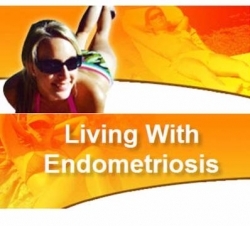 51 Tips for Dealing with Endometriosis can help.